Enhanced the look of your walkway and entry ways while increasing the value your residence or commercial property. 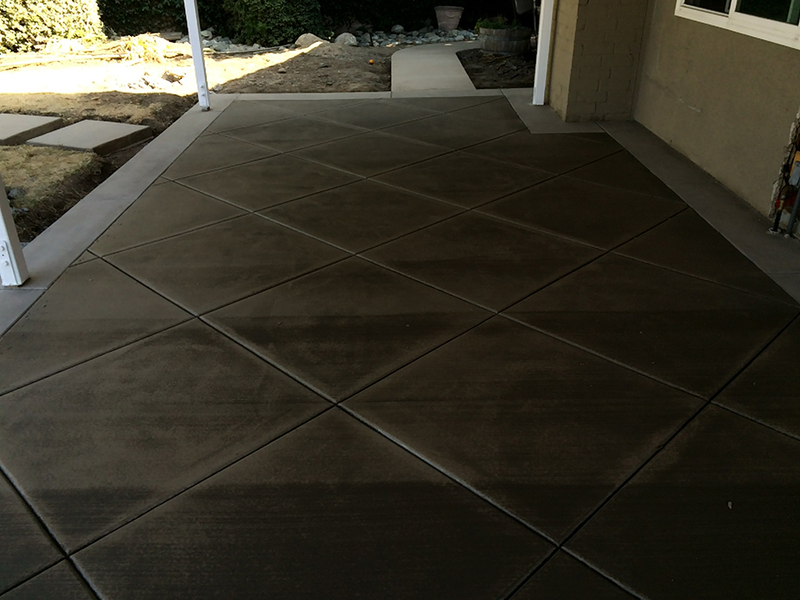 At MTZ Creative Concrete Inc, we not only install Decorative Concrete Systems but design. Contact us to review your options as far as colors, shapes, textures and veneers . A Garden wall is a great way of adding multiple levels of flower arrangements and add a decorative feel to the perimeter of your property. Block walls are often installed as privacy walls to block off sections of a property, either from the street or from other portions of the site. Block walls are also very commonly constructed for Noise Control around highways or busy streets. We specialize in concrete foundations, pools and decks, concrete stamp/stain, masonry, patios, driveways, and sidewalks. With our combined skills, imagination and passion, we have gained the trust of many commercial and residential owners in San Bernardino County and surrounding areas. Is your residential and commercial facility in need of structural concrete foundations, concrete patios, driveways or masonry addition? Are you thinking of adding designed sidewalks? Do you need hardscape projects for your pool and decks? These are just few of comprehensive areas that MTZ Creative Concrete can help you with. 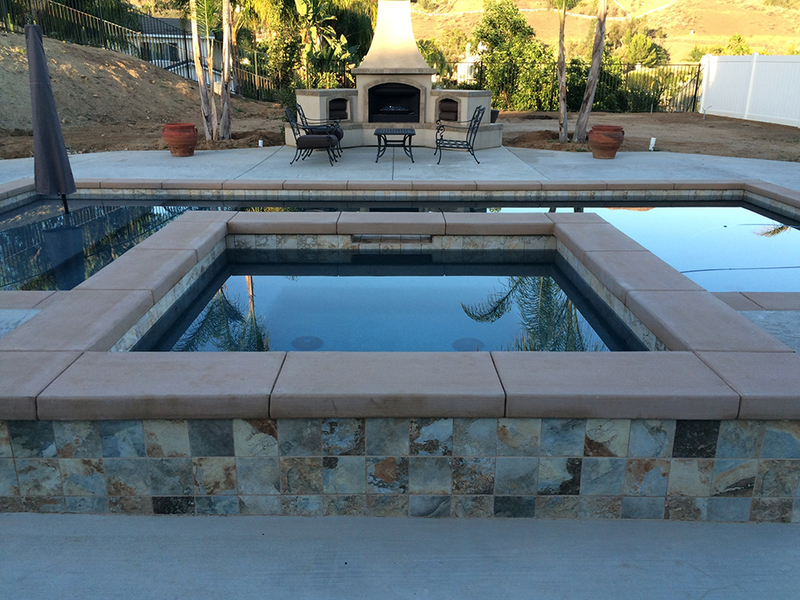 MTZ Creative Concrete, Inc. is a full service concrete foundation General contractor in San Bernardino County. 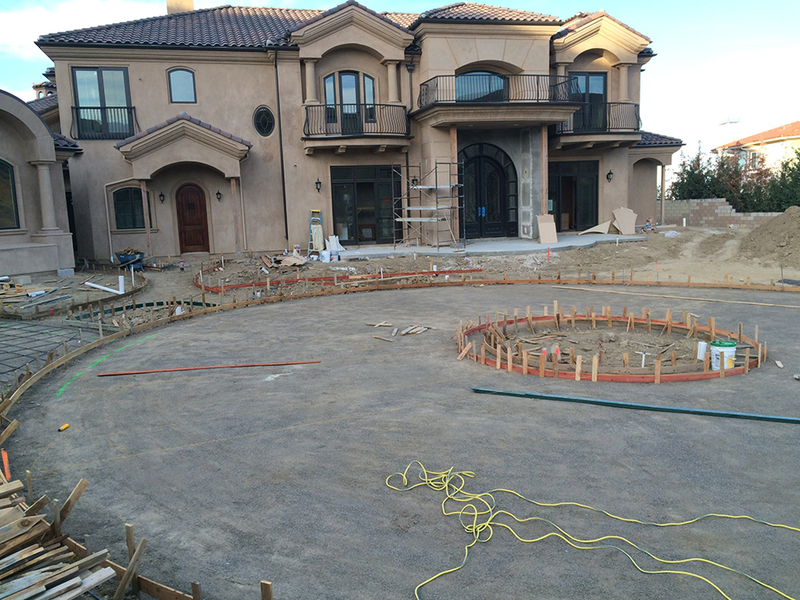 We have been creating innovative new concrete foundations for 15 years serving the Inland Empire with contractors that have been pouring foundations for over 33 years. Let MTZ Creative Concrete make your project a Concrete investment.